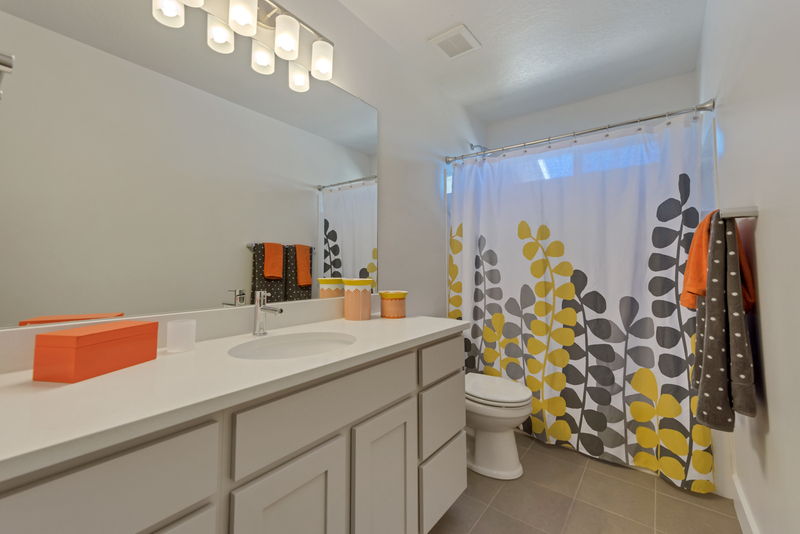 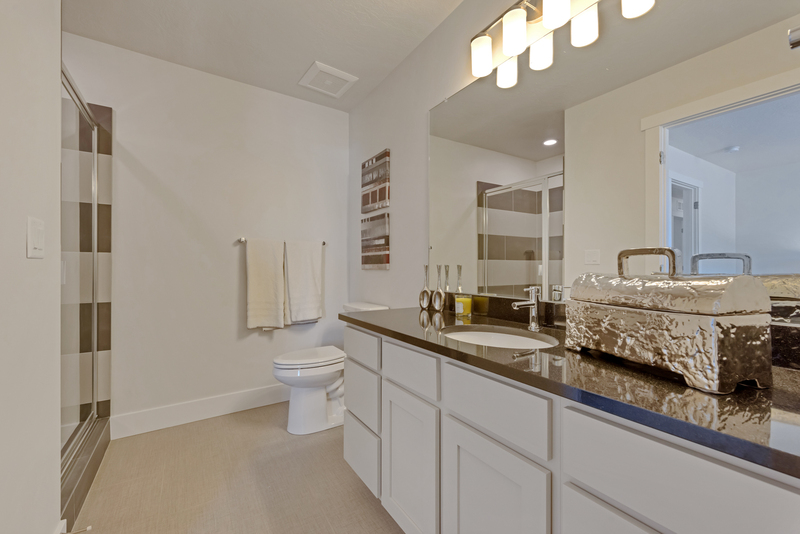 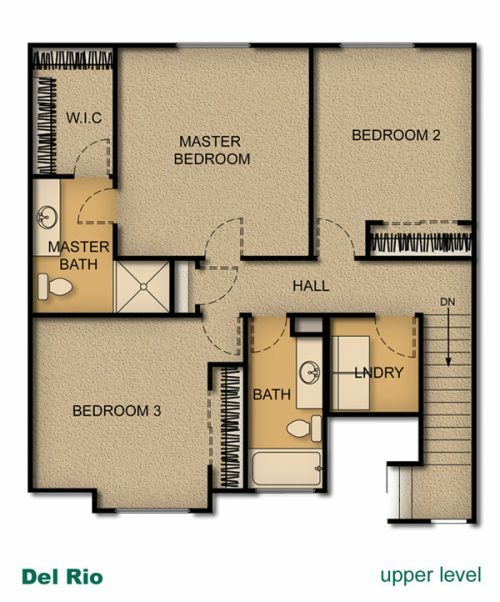 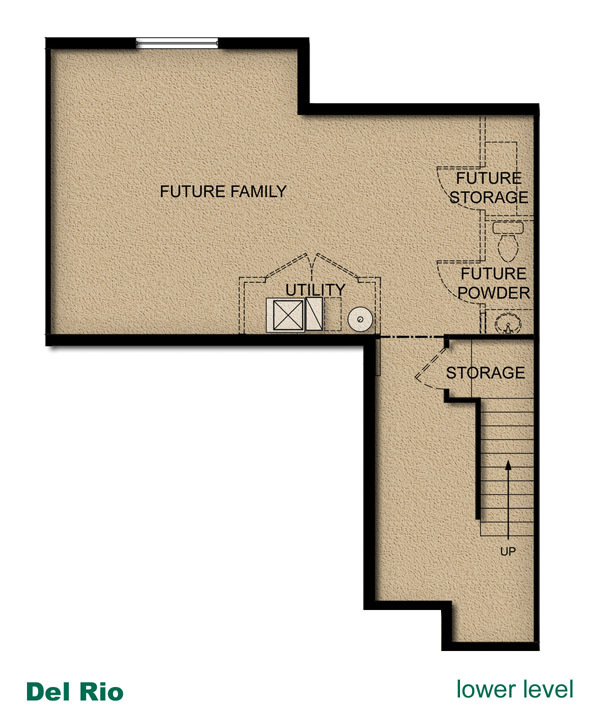 The Del Rio floor-plan was thoughtfully designed to offer all the features and space that make a home perfectly functional. 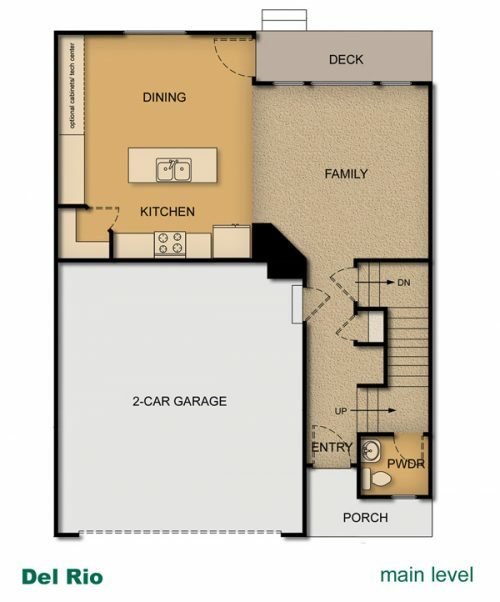 This is a town-home design that includes a large kitchen and dining area which opens onto a private deck on the main floor. 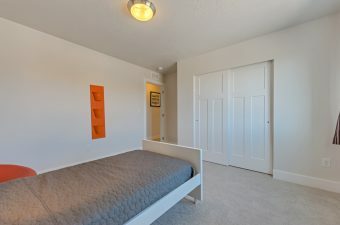 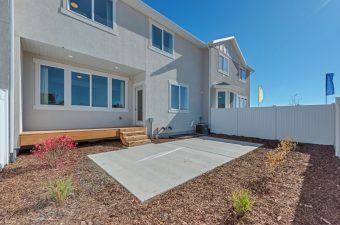 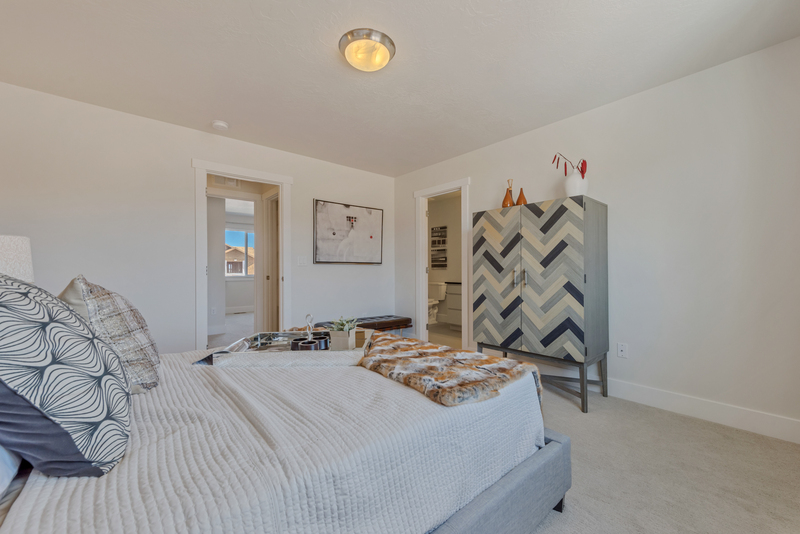 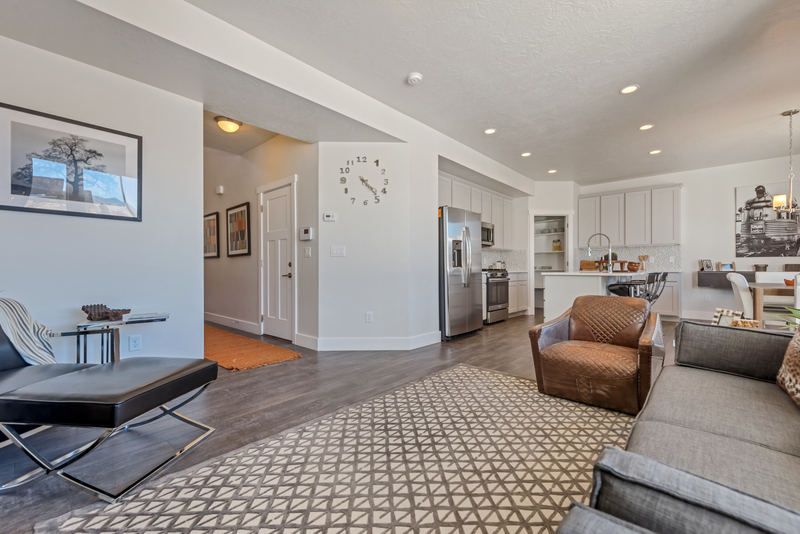 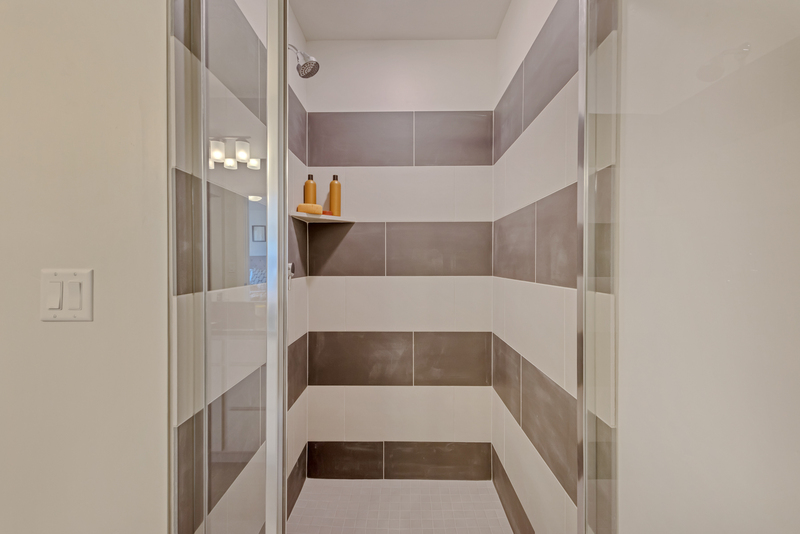 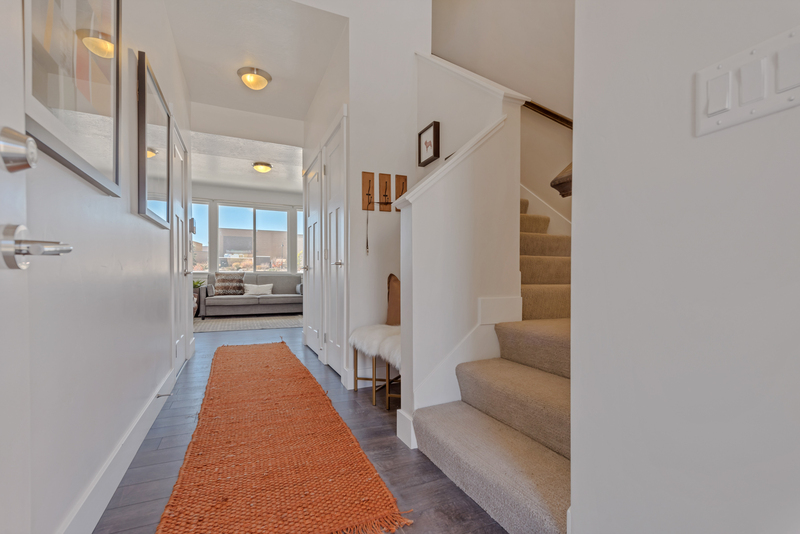 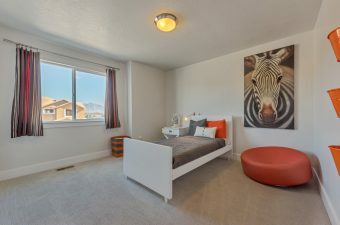 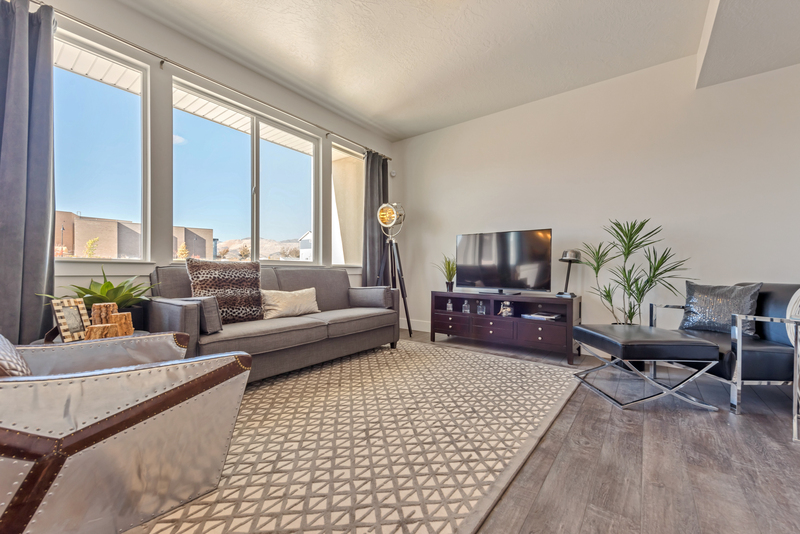 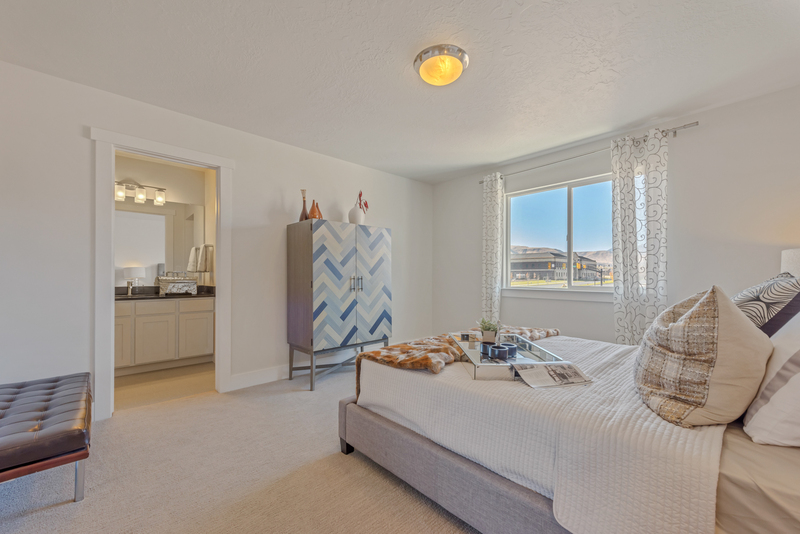 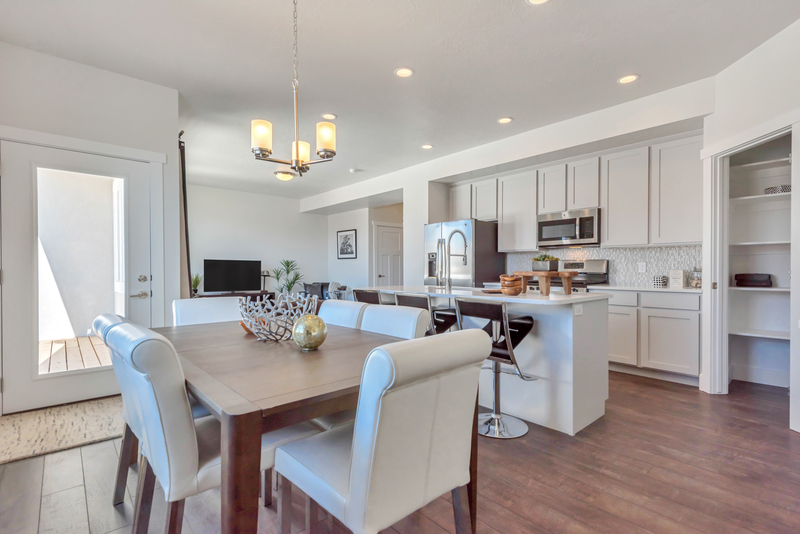 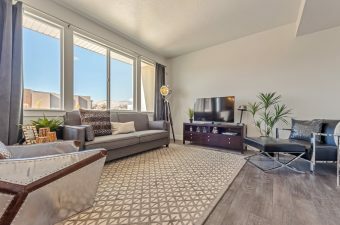 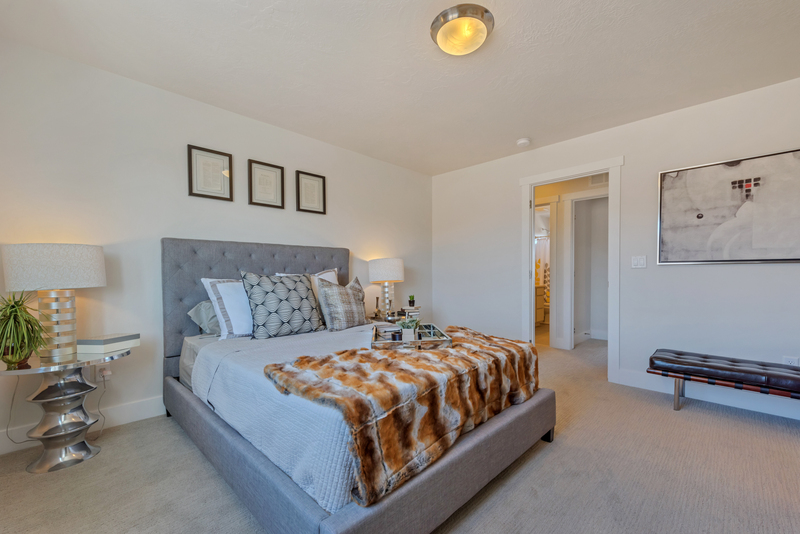 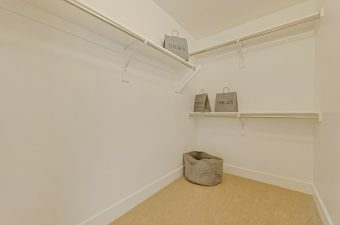 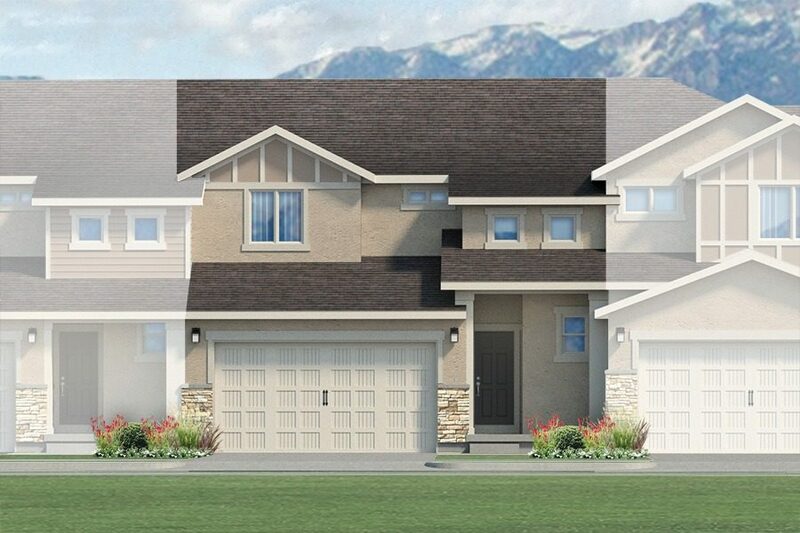 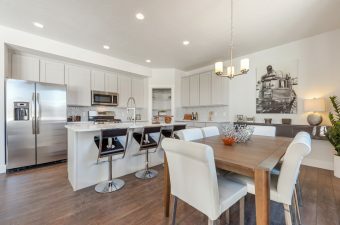 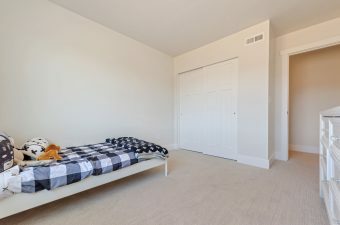 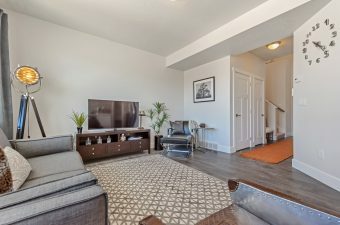 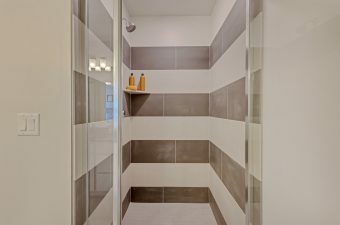 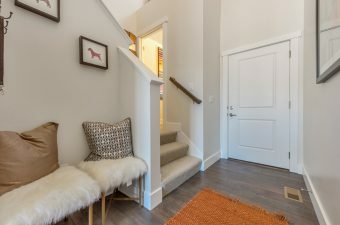 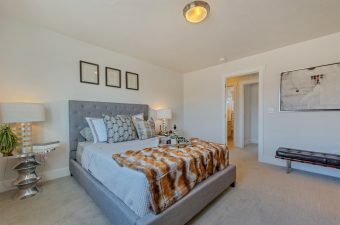 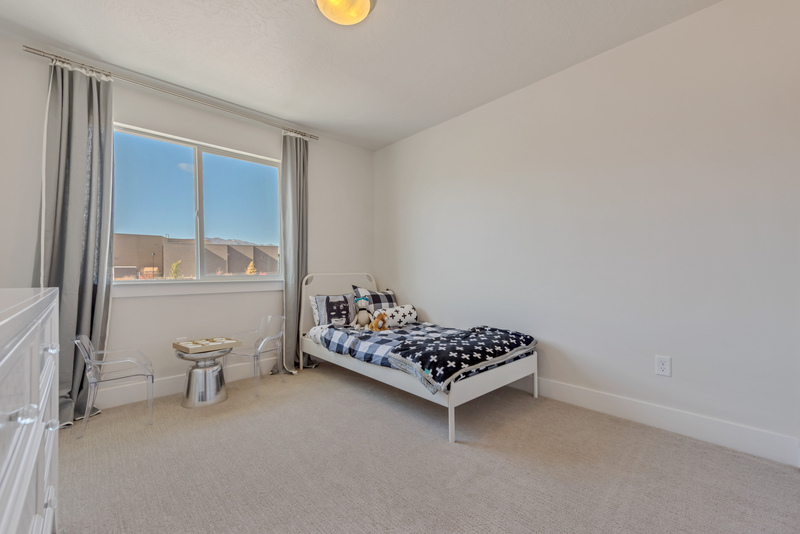 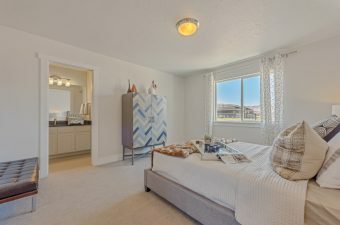 Upstairs, the home includes three large bedrooms and a convenient laundry room, making this design one of the most spacious town-homes for sale in Utah. 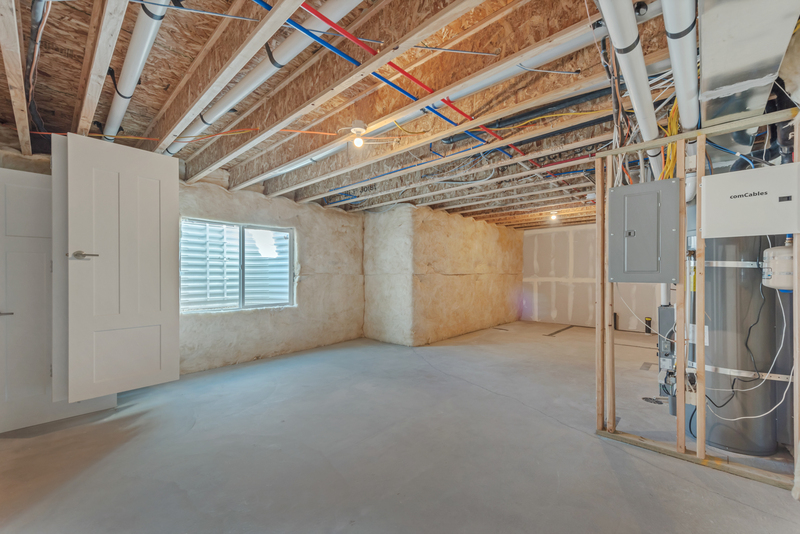 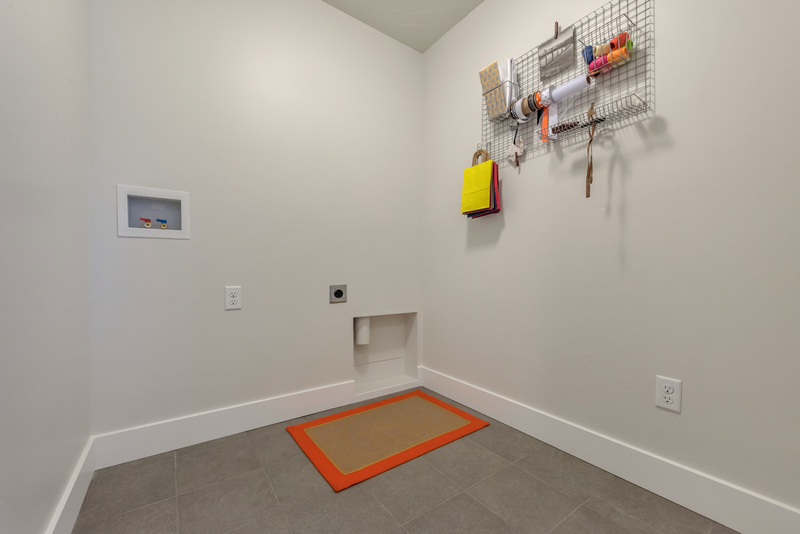 There is also an unfinished basement, providing space for future growth. 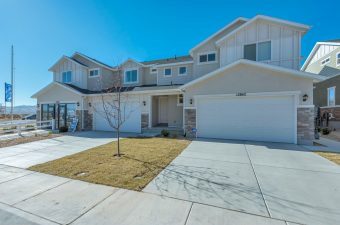 Contact us today to build your own home or let us help you search homes for sale in Utah.